In this post, we’re going to talk about the parallel process that can happen when you are working on a new garment. 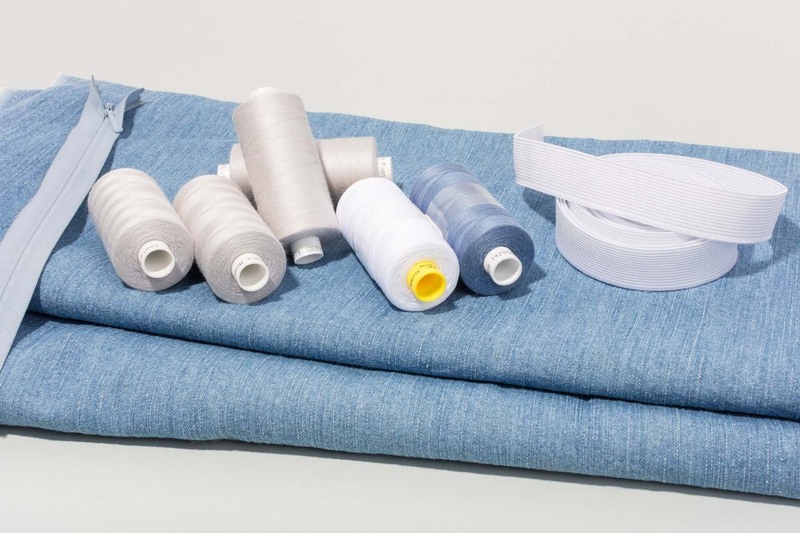 At the same time that you are testing out a new pattern by creating toiles and making fit changes, you can also be gathering together your final fabrics and trims and sewing up test samples of any techniques. This process applies whether you are sewing for yourself at home using commercial sewing patterns, or you are a fashion design student developing your own designs. 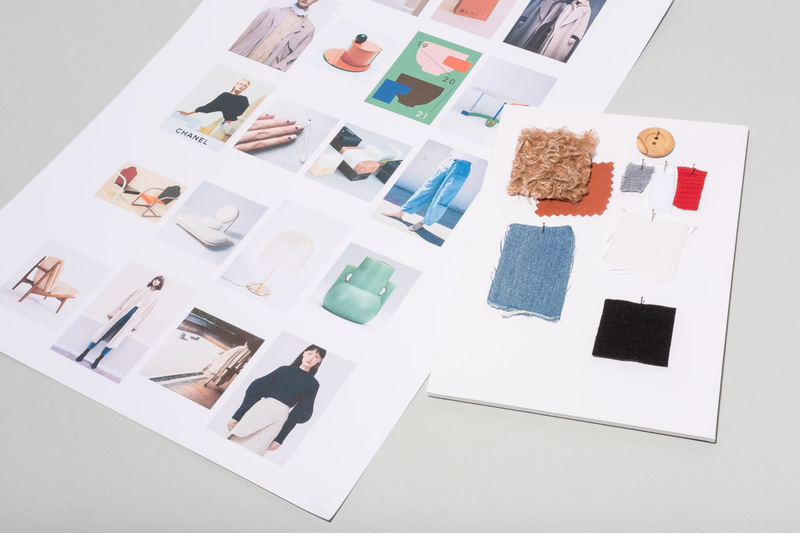 The fabrics and trims that are mentioned in this post are based on the patterns that we are going to use for our mini collection based around Mood Board No. 1. 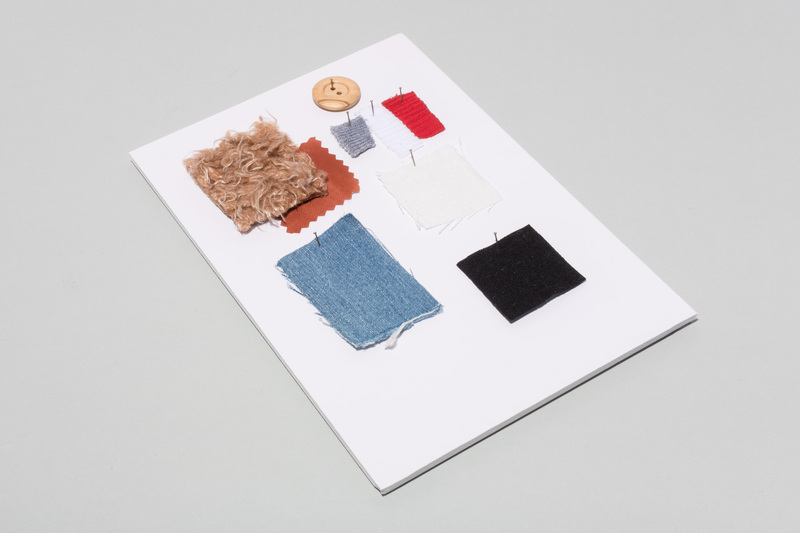 This process was also explained in more detail in our book How To Start Sewing. Working in this sort of parallel process has lots of advantages. Mainly it allows the time and space to work through pattern and construction problems in tandem, so that you have a clearer idea of how the final garment will work before you even cut your final fabric. If you often find that your final designs don’t work out the way that you had hoped then this is the critical stage where you can turn things around before they even become an issue. For example, maybe in the past you’ve become locked into a design path with a garment because you didn’t think it through? A victim of – but I’ve already cut the fabric out / made the seam allowance too narrow for that seam finish / bought all the very expensive trims? In this process, you can test certain details on a small scale before you commit to buying expensive fabrics and trims. And you can test out seam finish details before you go through altering the seam allowance value on your whole pattern. And the great thing is that you can tailor the process depending on the project by being careful about what order you go about testing different components. Sometimes you can test sample techniques first, and build them into your toile to make sure the details work as part of the whole garment. Other times you can sew your toile first, and then test out less involved techniques and seam finishes separately. You can also consider using cheaper substitute trims if needed to test techniques, rather than investing in expensive trims or specific colours you may never use. In this case, first toiles have already been sewn for the LB Pullover from Paper Theory, the Unlined Raw-edged Coat from The Maker’s Atelier and for the Vogue Trousers V8499 (this will be up on the blog soon). 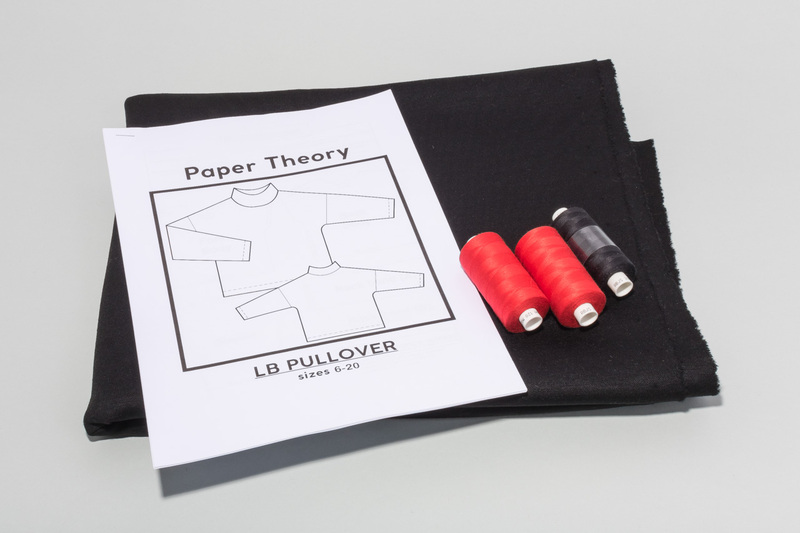 For the LB Pullover and Raw-edged Coat, only minor pattern changes are required after the first toiles, but we will hold off on doing these changes until after we have tested the seam finishes and techniques that we intend to use. That way, if testing causes another change then we can make that pattern alteration at the same time. For example, if we decide to change the seam finish on the LB Pullover, then we can make that change at the same time as making a final decision on whether to trace a Size 10 pattern. For the Vogue Trousers V8499, a first toile has been sewn which required quite a few fit changes, so a second toile has also been developed. The fit changes after the first toile had a knock-on effect on the final garment closure details, but this is ok because it meant that this detail could be tested in the second toile. Again, this pattern can be put on hold and not completely finalised until the seam finish is locked in, that way we will know that the pattern has just the right amount of seam allowance. 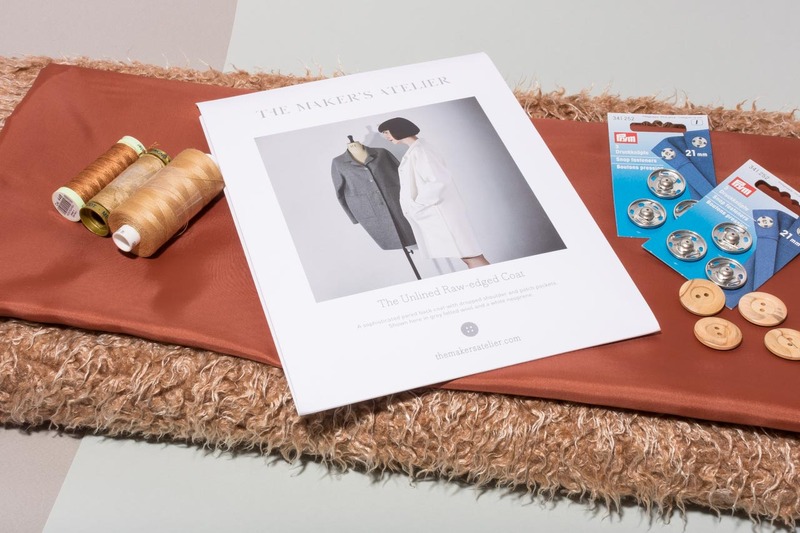 This image shows the main fabric and lining fabric that will be used to create samples for the Unlined Raw-edged Coat from The Maker’s Atelier. See the toile for the coat. 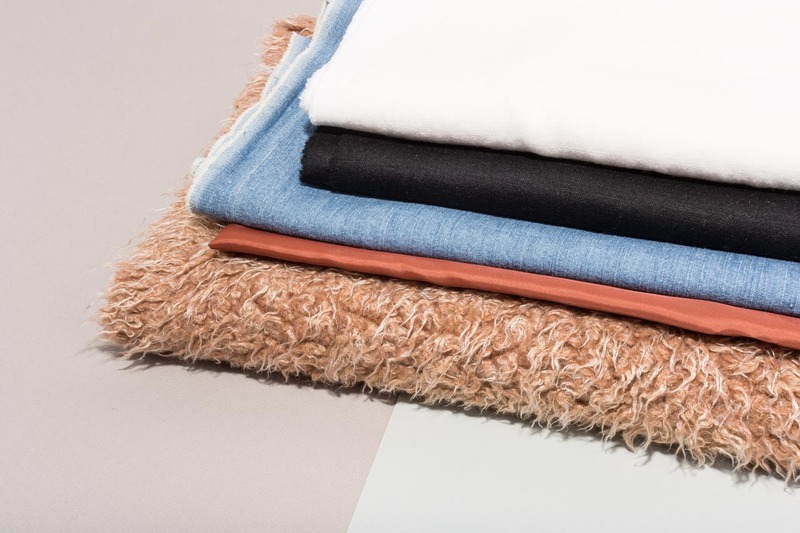 These images show the fabric options and thread colours that will be used to create samples for the LB Pullover from Paper Theory. In this case, fabrics have been bought to create a long sleeve black wool version with contrast red overlocking. Linen and different types of rib have also been bought to create a short sleeve version. 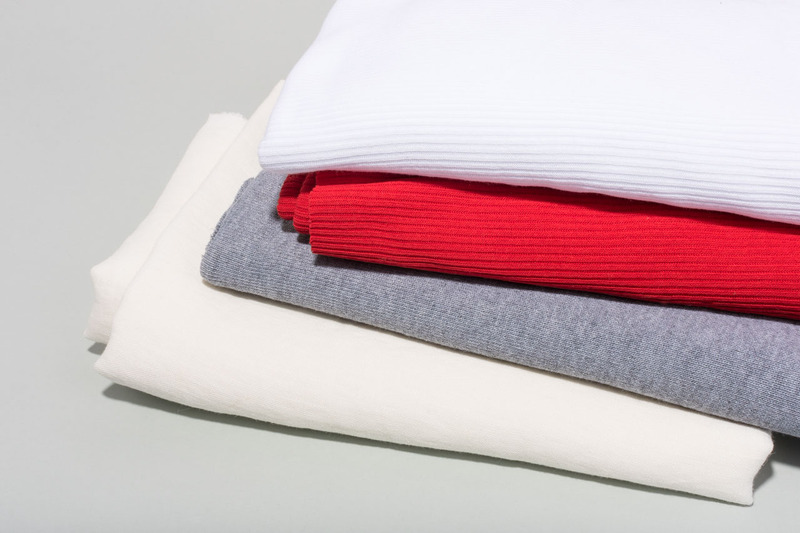 See the long sleeve and short sleeve toiles for the LB Pullover. 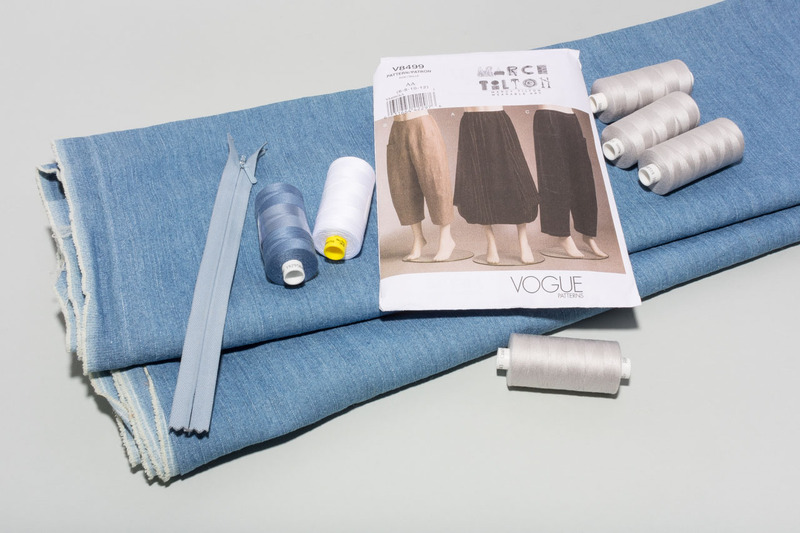 These images show the denim, threads and trims that will be used to create samples for the V8499 Trousers from Vogue Patterns. 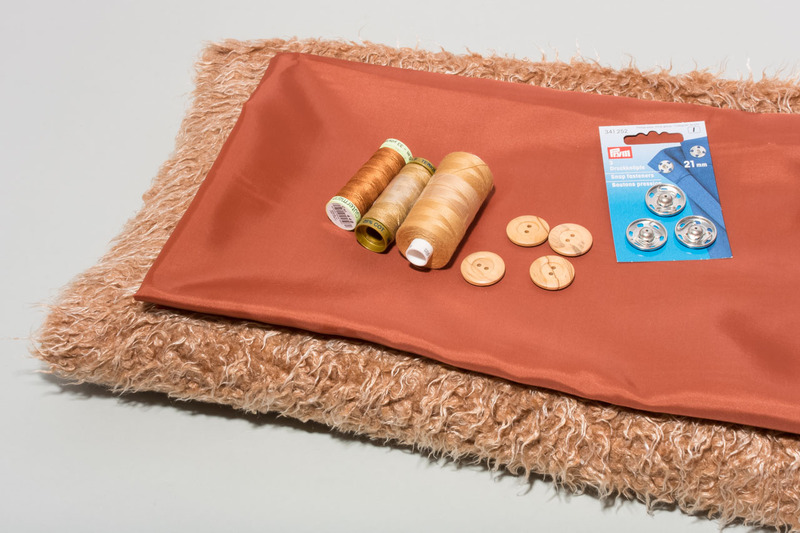 The different threads have been bought to experiment with overlocking as a seam finish, but also to trial topstitching in case other sewing machine needles need to be bought. The toiles for these trousers will be posted shortly (which will explain why this pile includes an invisible zip). Another advantage of this process is that it allows you to finalise the pattern and fit of a garment in a way that is sympathetic to the final fabric. 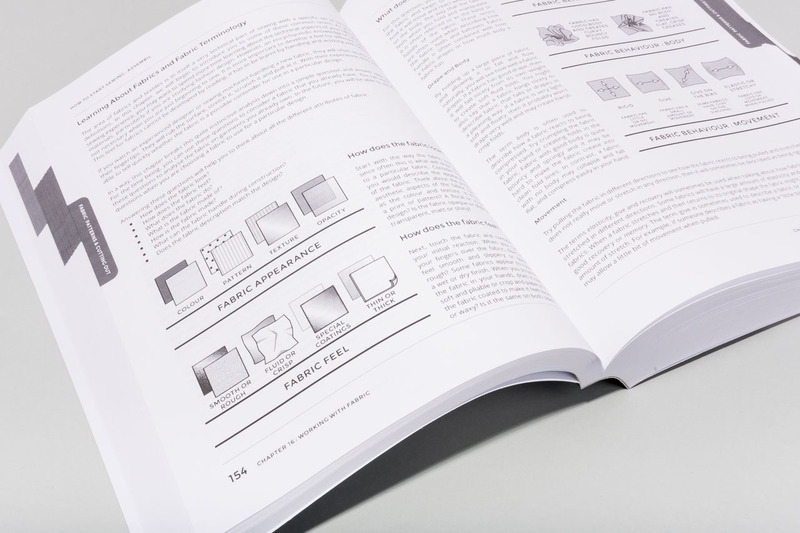 As we are increasingly ordering fabric online, or making decisions from tiny test swatches and colour cards, it can be easy to lock down a design before we’ve had the chance to play with proper meterage of the fabric. 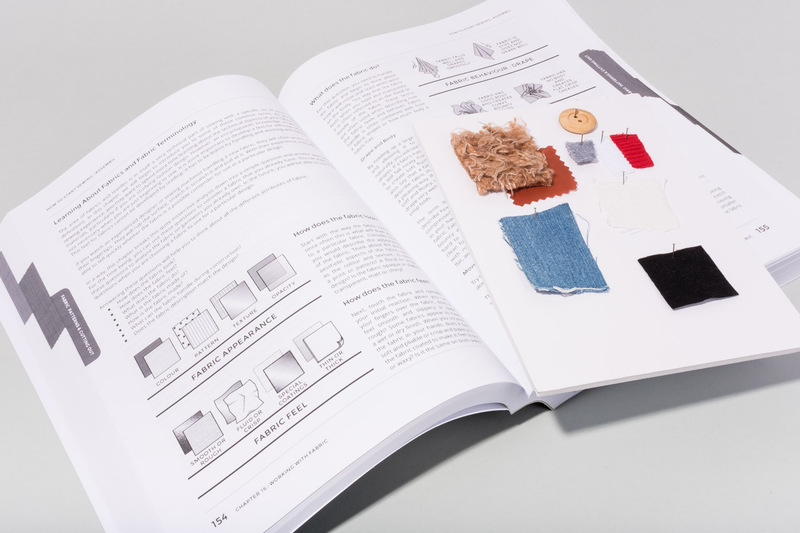 Once fabric arrives, you may like to assess the fabric using the questions that we walk you through in Chapter 16 of our book How To Start Sewing. Play with the fabric with your hands, stretch the fabric and see how it recovers, consider the body and drape of the fabric. You can then consider if your design is still going to work. Is it too thick for that zip you were planning? Are you going to need to fuse that facing? This allows you to identify problem areas and give them a test. Ideally, you should order some extra fabric just for tests. 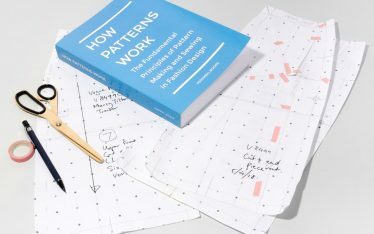 Alternatively, you may be able to lay out your fabric and patterns to see if there are any areas of spare fabric that will probably be available and steal some of that for your tests. It can help to take a quick photo at this stage to remind yourself of your cutting layout for later. In this case, when the fabric arrived for the Mood Board No. 1 garments, it showed that more testing would need to be carried out to be able to finalise the patterns. 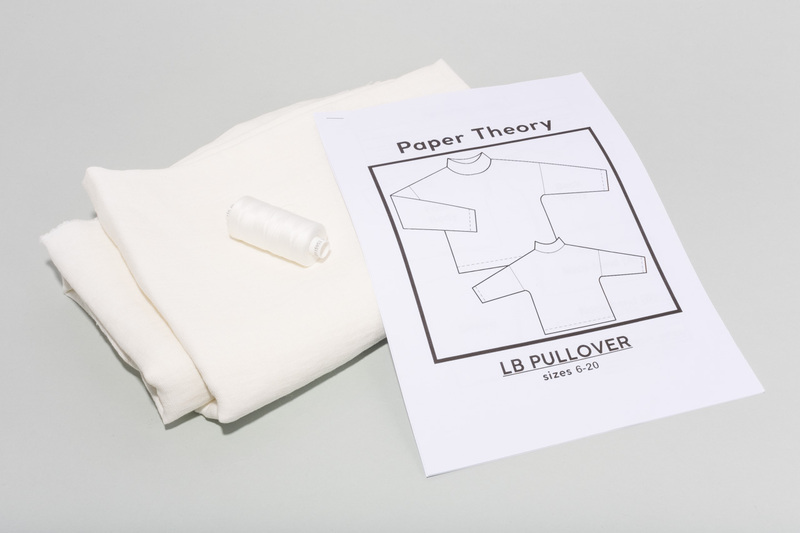 For example, some different rib fabrics were ordered as potential neckbands for a short sleeve version of the LB Pullover. Since the ribs that have arrived have different amounts of stretch and recovery, the pattern for the perfect neckband will need to be tested and the pattern finalised to suit the rib. Separately to this, the faux wool fleece fabric that has arrived for the Unlined Raw-Edged Coat is quite fluffy on the reverse. 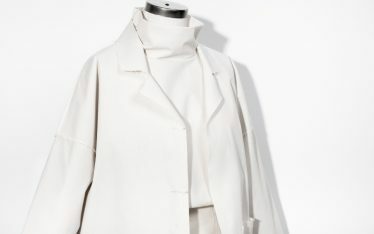 One solution to this could be to develop a simple lining pattern that respects the loose design of the coat, but also makes it easier to slip the coat on and off over winter knitwear. 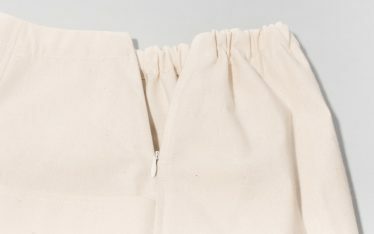 In this type of fabric, there is also the potential for problems with the closure. Although buttons were bought, this could potentially result in some very messy buttonholes. So an alternative could be to have covered snaps instead. This is also the perfect time to prewash your fabric and test it for shrinkage. This is again a process that is covered in more detail in Chapter 21 of our book How To Start Sewing. 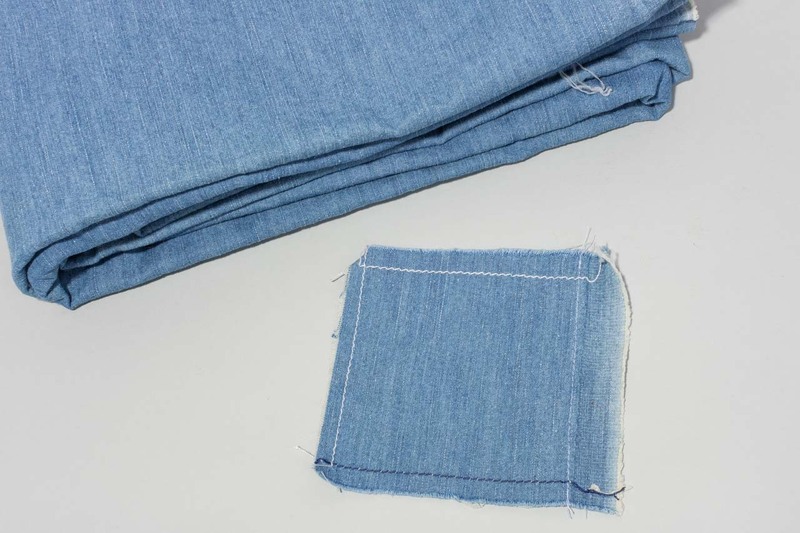 One way to test fabric shrinkage is to cut it to an exact size square, for example, 10 x 10 cm before you put it in the wash. Another method is to sew a 10 x 10 cm square onto the fabric. This can give you a more accurate result on some fabrics, especially where the edges may fray. If you are sewing any contrast fabrics or trims onto lighter colours, this is also a good time to sew a test of the combination and wash it to ensure it is colour safe and that excess dye won’t bleed into your main fabric. We will show more examples of these individual detail tests as part of the blog posts of the finished garments. But ultimately, at this testing stage, the other thing you need to consider is how all these details and changes fit in with your original concept. In some cases, you might simply be sewing some nice clothes for yourself and so it is perfectly fine if your testing drifts away from your initial idea for the garment, as long as you are still happy with where you are heading. If you are doing all of this testing as part of an overall collection, however, this experimentation stage might have wider implications. It might be a good time to update your swatch board with any new fabric possibilities and trims and look back on your mood board to see if all your chosen details still fit. You may also need to think about how new details work within the whole collection. Have you made a change to a detail that you wanted to carry across multiple garments or fabrics? Don’t forget to think about how to keep the collection cohesive, or how to shine the spotlight on certain details and fabrics to keep it all interesting.